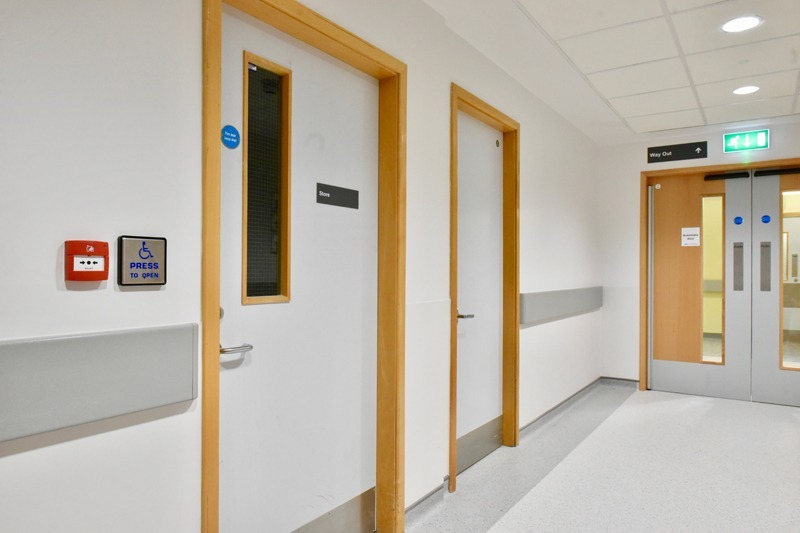 The Altnagelvin Theatre Project represented the second of two high profile schemes which we were awarded by the Western Health and Social Care Trust and followed on from our successful completion of the Enabling Works for the prestigious new North Block. 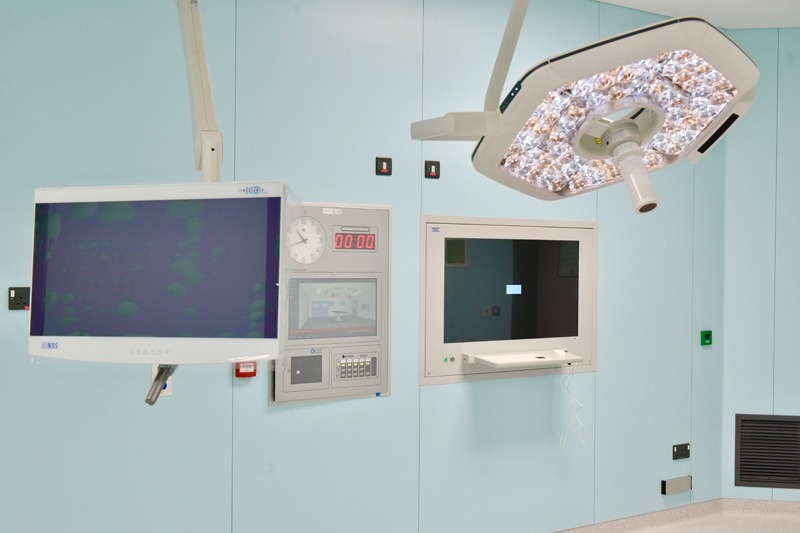 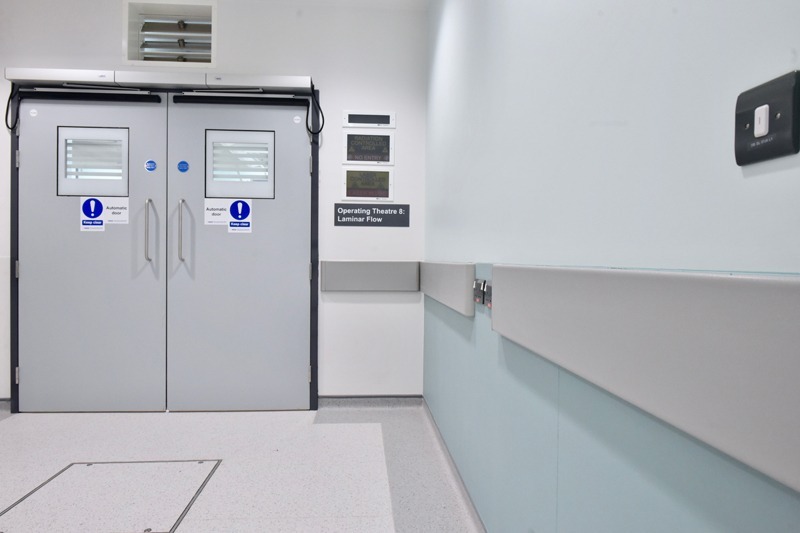 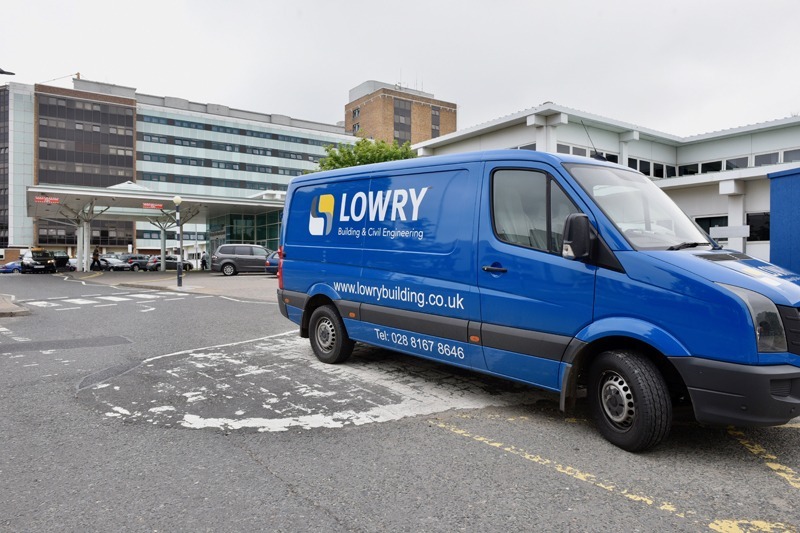 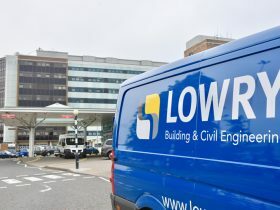 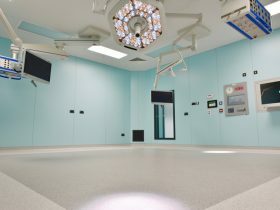 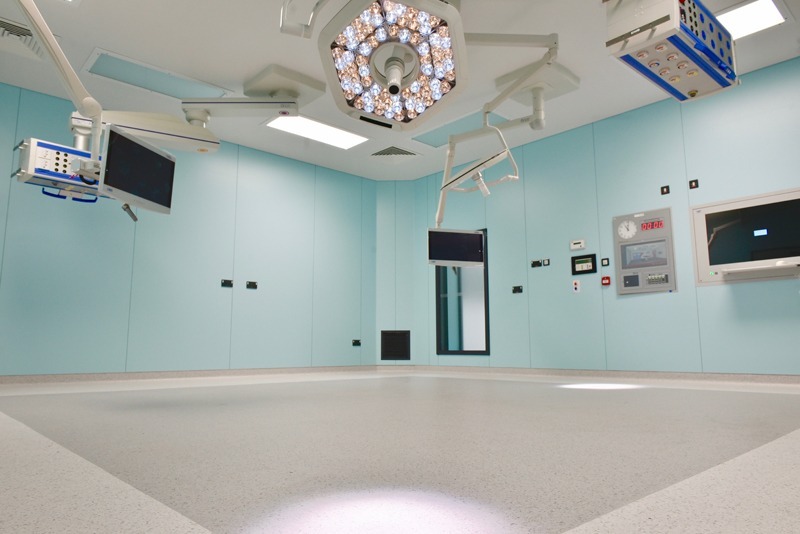 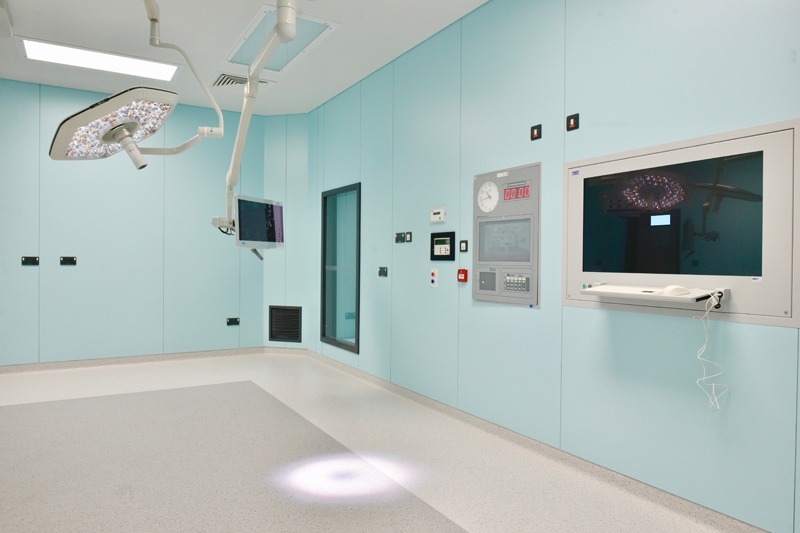 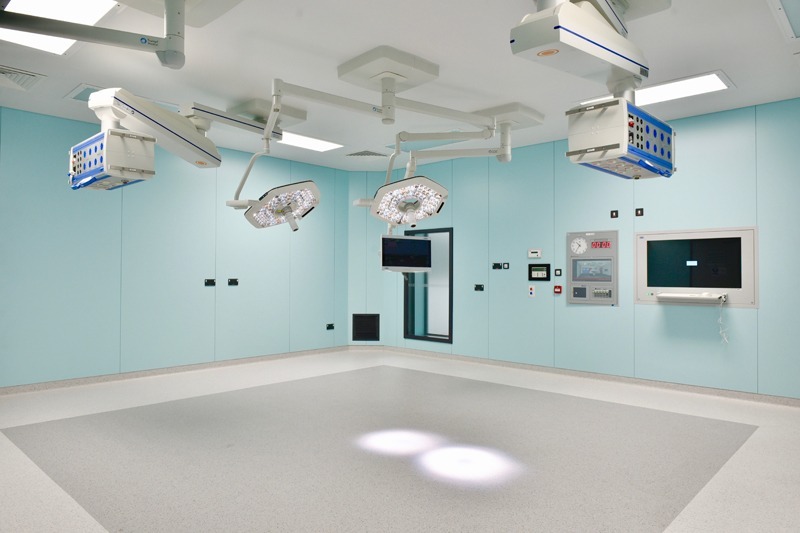 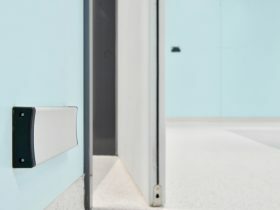 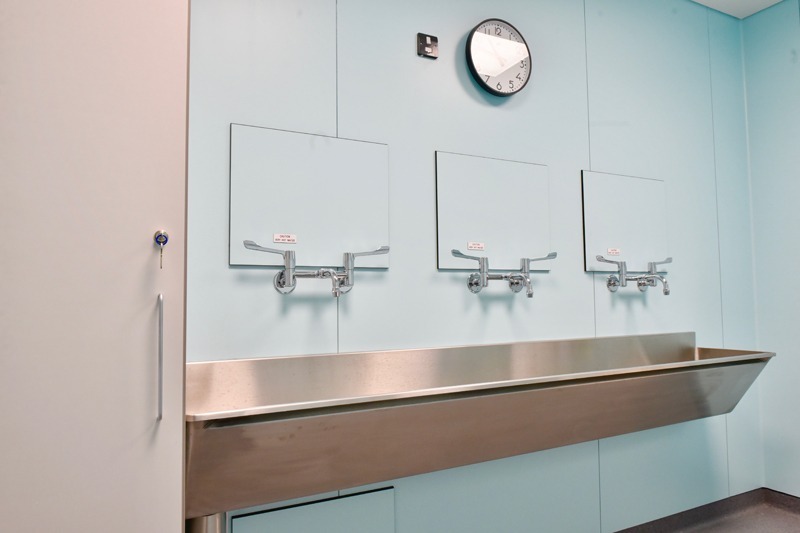 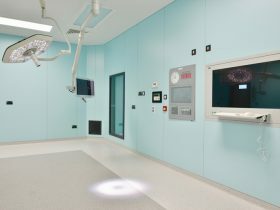 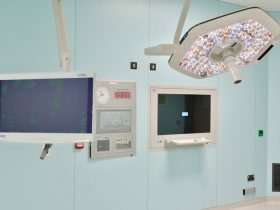 The project involved the construction of two self-contained operating theatres at the hospital which were fully integrated within the existing Day Case Unit to complement two original day case theatres. 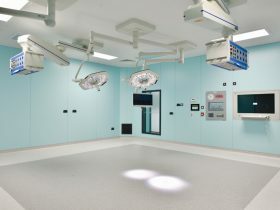 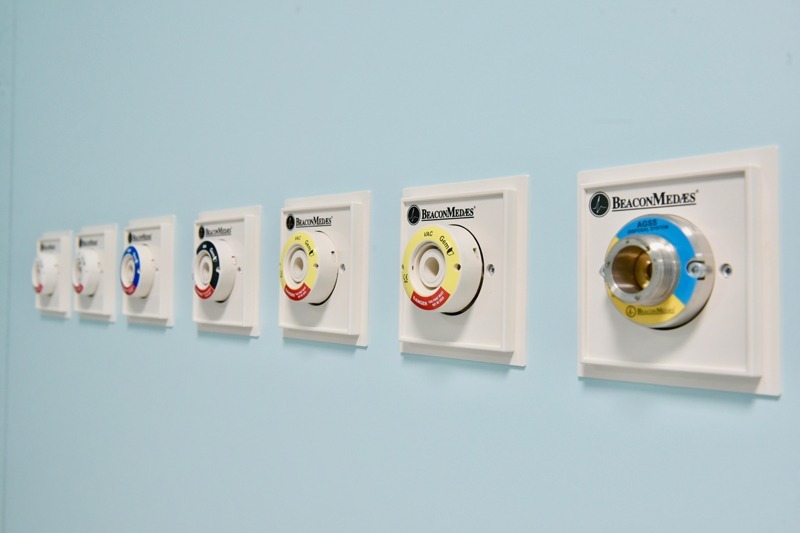 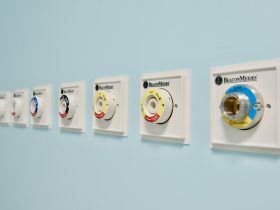 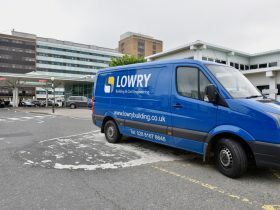 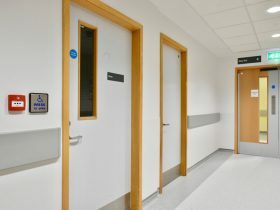 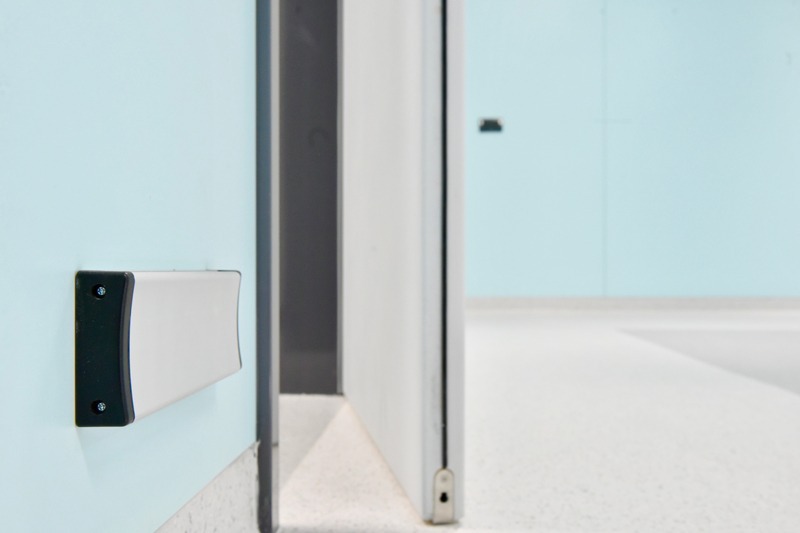 Each operating theatre suite features ancillary accommodation, storage and staff rest rooms and was successfully integrated via the construction of a 2-storey extension within the hospital courtyard and connected to the established Day Case Unit and main hospital with a new link corridor. 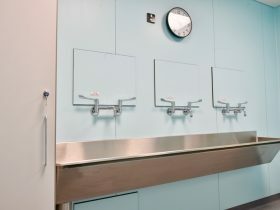 The extension also incorporated a new plant room at first floor level to ensure self-sufficiency. 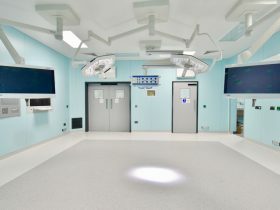 The extension was built as a steel frame structure with composite insulated metal cladding and windows externally enveloped and dry-lined internally to achieve rigorous airtightness, durability and infection control criteria. 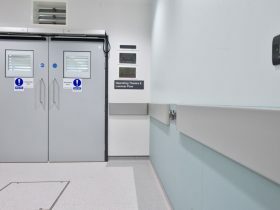 Enabling works involved part (external & internal) strip-out of the Day Case Unit to accommodate the link corridor. 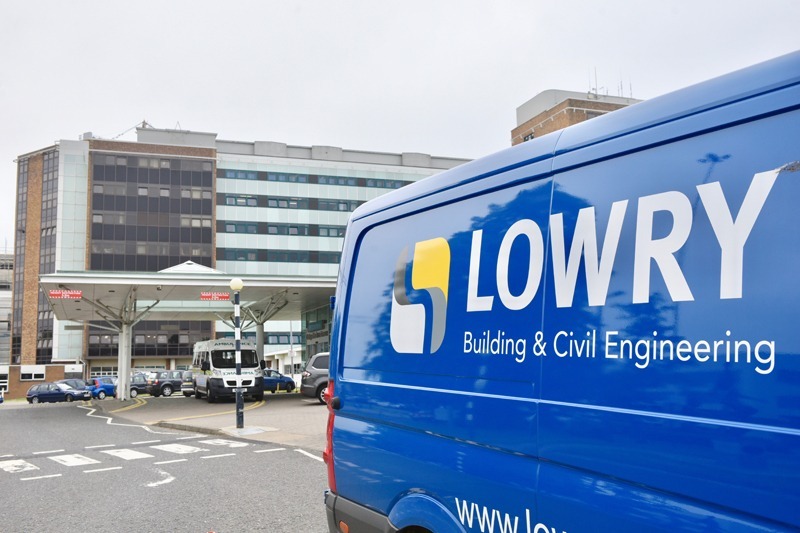 Each phase of work was delivered in a live operational environment and we implemented rigorous health, safety and environmental controls to mitigate disruption and maintain a critical service. 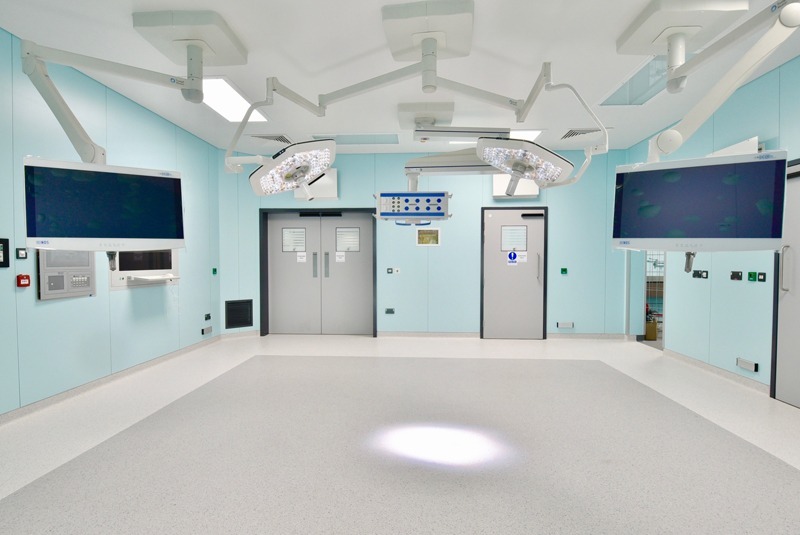 In recognition of our approach the project was shortlisted as a Finalist in the 2018 CEF Construction Excellence Award under the Healthcare Infrastructure category.